Notification Center have all of apps alert that you selected in one window. Just check by use you finger slide from the top of iPhone screen in every status. If notifications center in your iPhone not sort that you want to be. You can manage it by sort or remove apps notifications display. Just go to Setting > Notifications. 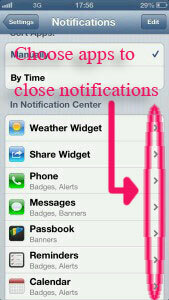 Select the apps that you want to close notifications. Choose "By time" if you want to have notifications window arrange by timeline. 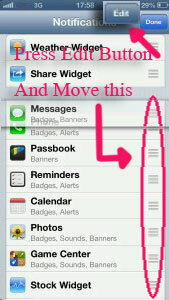 Choose "By Manually" if you want to have notifications center arrange by yourself. Just press edit button at top of left corner of the iPhone screen and then press the button on the apps that you want to move. If your iPhone download and install applications too much. You want to rearrange icon of app on the screen. Keep the icons in an orderly manner for divide into groups. 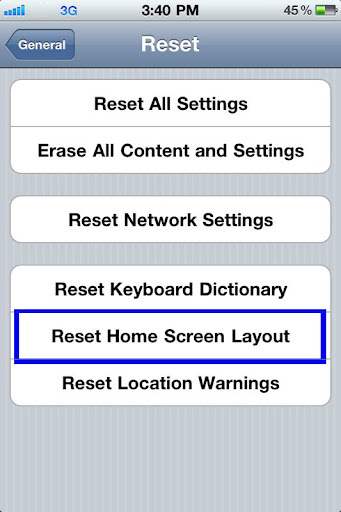 Use Reset Home Screen Layout function. 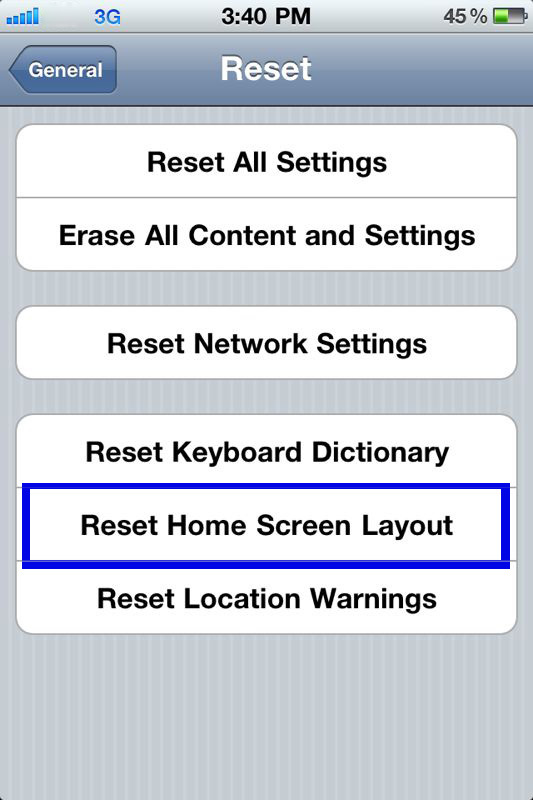 Go to Setting > General > Reset > Reset Home Screen Layout. It's the ways to make the new arrange. 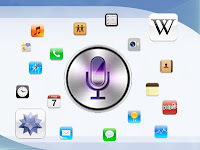 The built in applications such as Message, Calendar, Photo, Camera, etc. This is the first page and then the next pages will be the icon apps that you loaded from App store. The applications will rearrange by the letters A-Z and folders that you ever created on iPhone Home screen will be deleted. If you want to command Siri app on iPhone 4S. Most built-in applications in iPhone 4S are compatible with Siri. So if you know what apps does siri supported. You can talk with Siri to open and perform actions. It's will be easy for use. 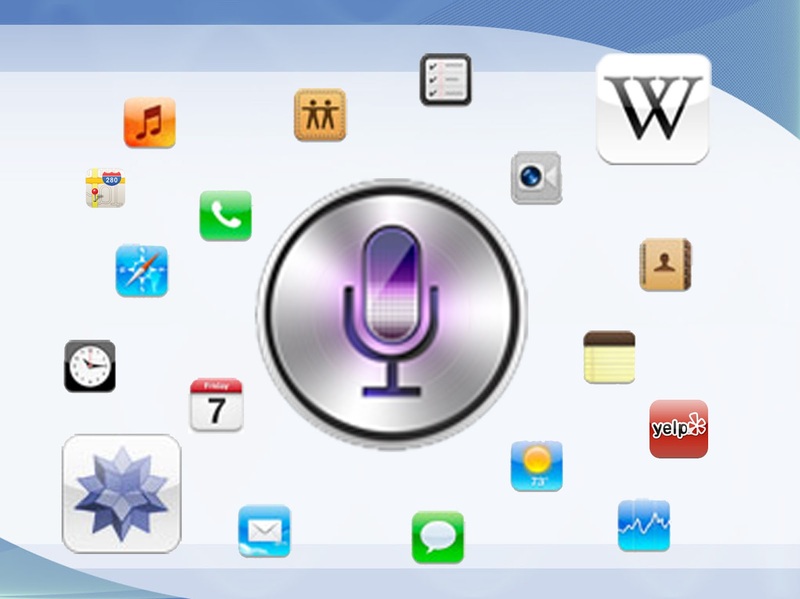 This is a list of apps that Siri work with. You can speak with Siri on iPhone 4S only English (US, UK and Australian), German, French and Japanese. Some functions have not compatible if you stay outside US. Maps and Local search with Yelp! app only support for U.S. in English. If you want to make your iPhone 4 as a flashlight by do not install any application. You can use the camera and LED flash more than zoom and take a pictures. Make camera flash have a light all the time you want. Active the built-in camera app from the screen. Change iPhone 4 camera to Video mode. Touch the top-left corner of the iPhone4 screen. LED Flash mode will show on the screen and select on. You can use built in flashlight app by open the Control Center window. 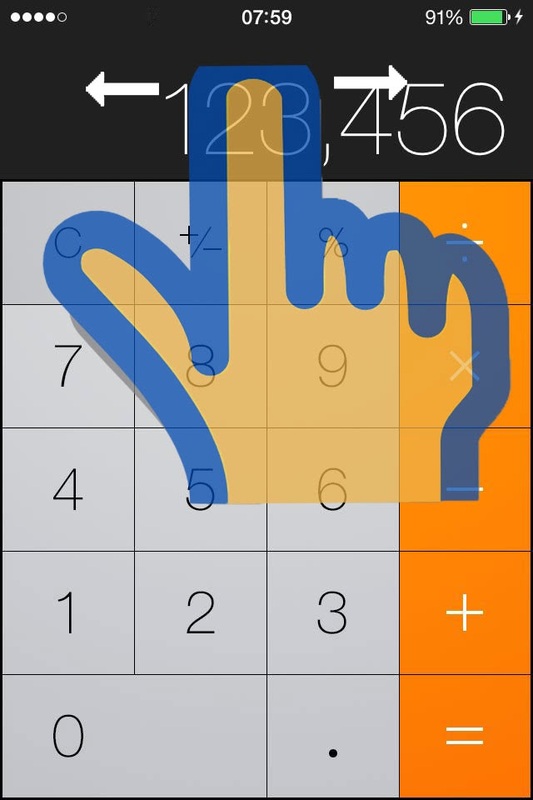 Swipe up from the bottom edge of iPhone screen for open Control Center window. Touch at the flashlight app for open and touch again for close. 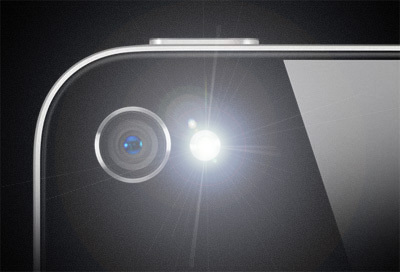 That will have the light from LED flash beside the camera at the back of your iPhone. Some apps make flashlight on iPhone have more function such as brightness control, flashing light or SOS and morse code. You can use the app make color light source from the screen.